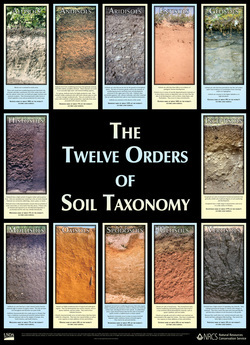 New to soil science? Check out these links to learn more about what's under your feet! 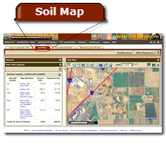 “Official soil series description” is a term applied to the description approved by the Natural Resources Conservation Service that defines a specific soil series in the United States.